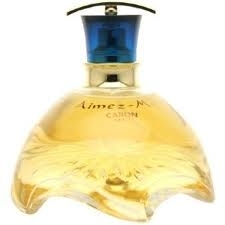 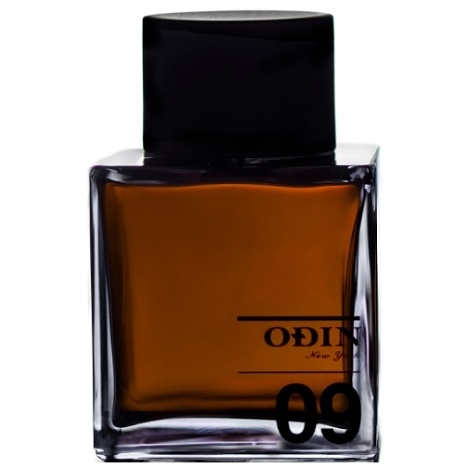 This very elegant family consists of violet notes in general, along with more subtle notes such as orris, which is much appreciated by perfumers for composing prestige scents. 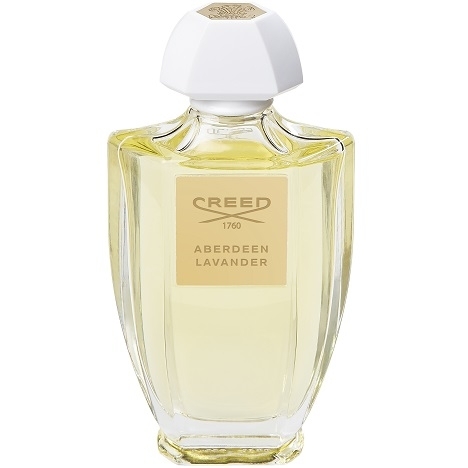 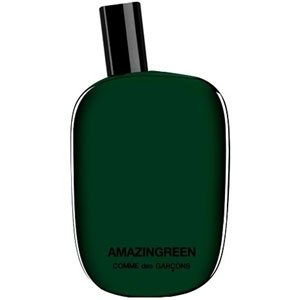 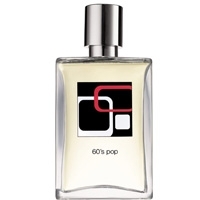 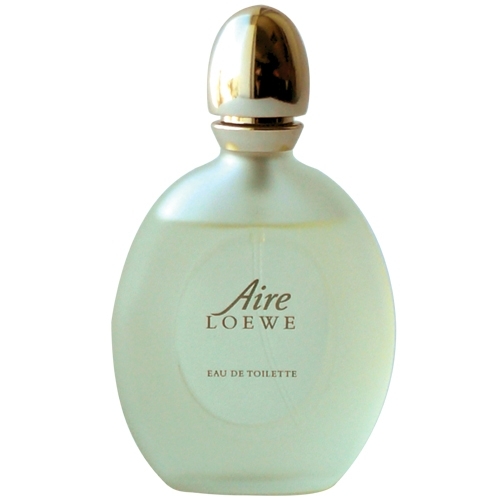 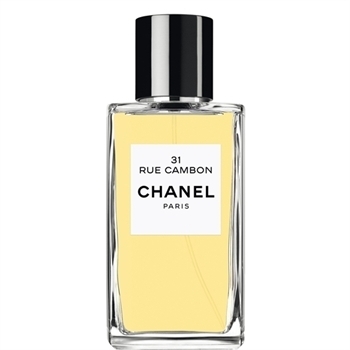 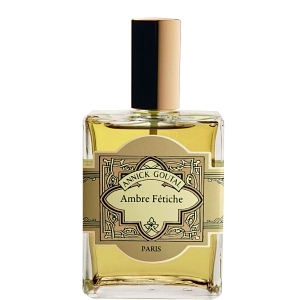 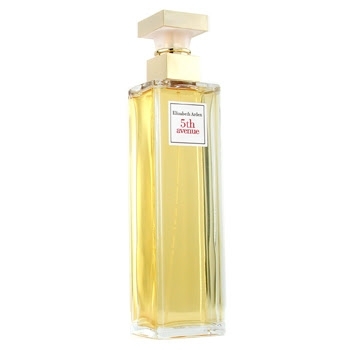 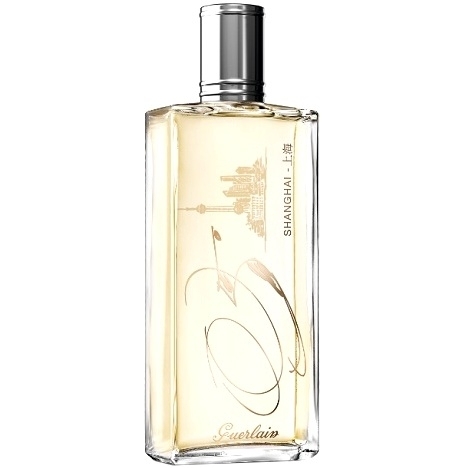 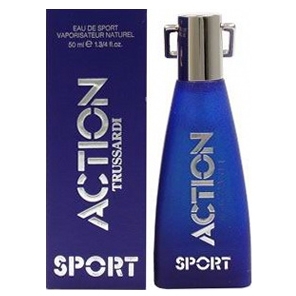 "At the top, zesty accents of bergamot and lemon intertwine with absinthe and rosemary. 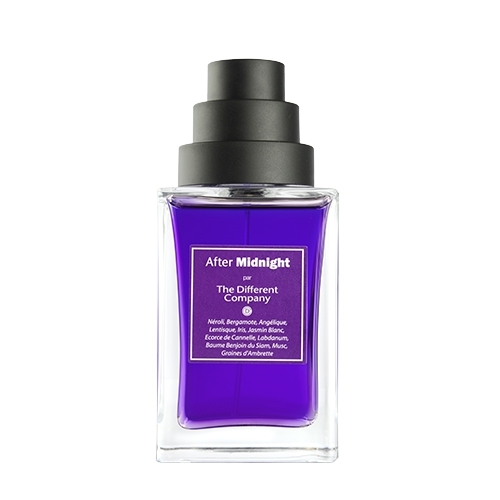 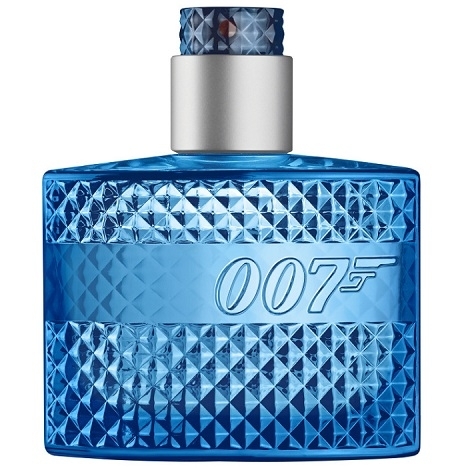 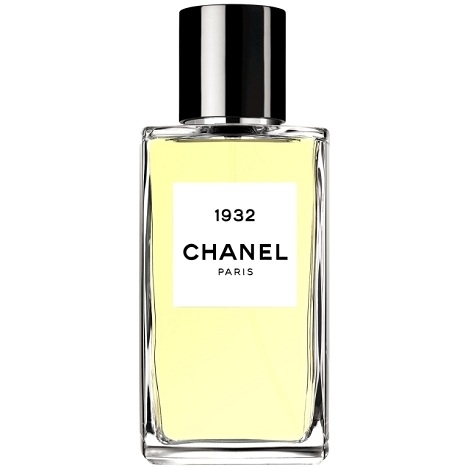 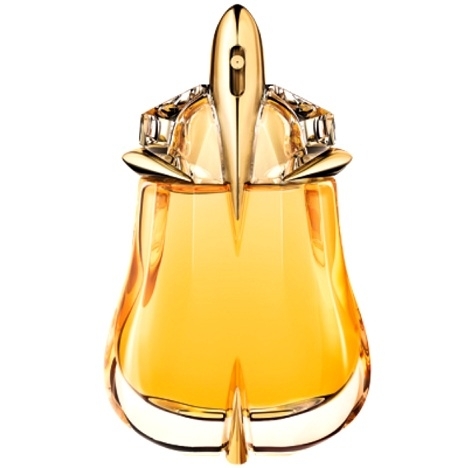 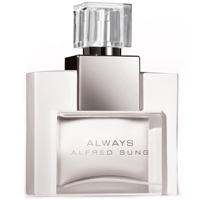 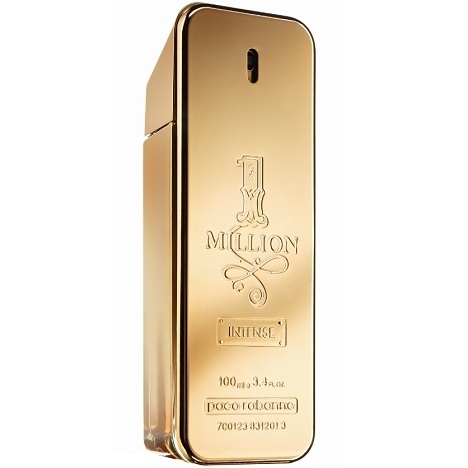 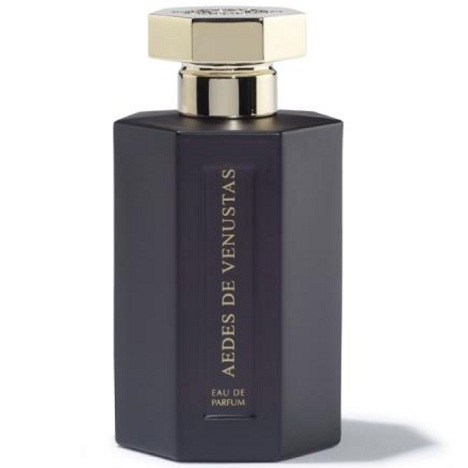 The floral..."
"After Midnight opens with notes of neroli, bergamot and angelica root. 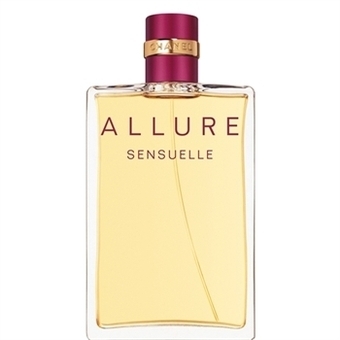 The spicy-floral heart..."
"The top note, fresh and stimulating, is composed of bergamot, star anise, mint leaves and spices..."
"Always is centered by orris gently infused in a floral dew of waterlily, honeysuckle, peony, neroli..."